How come other people are wealthy and you aren't? John Hope Bryant believes that for many people, it's because they didn't come from the right neighborhoods, have the right friends, or were born into the right family. They didn't get "the memo" on how to become rich. Yet, Bryant says, that isn't an excuse, and it's up to YOU to change your life to achieve the financial freedom you want. If you're looking to be inspired, today's podcast is for you. 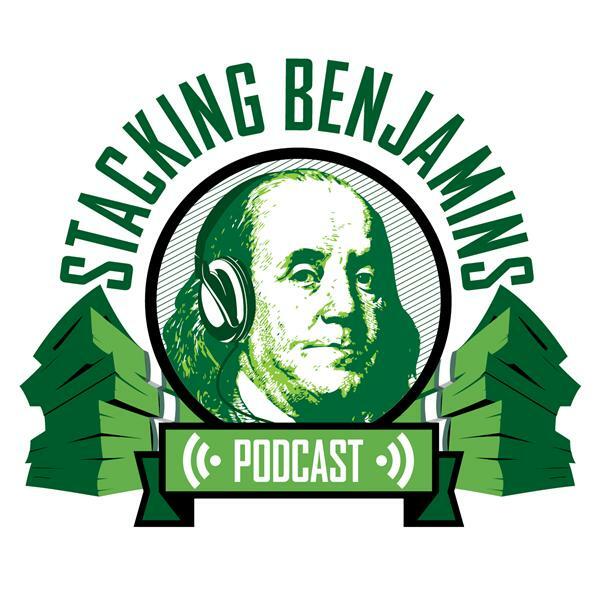 Plus, we'll also share headlines from the world of financial planning, throw out the Haven Life line to a lucky listener, score with some of Doug's delightful trivia, and more. Huge thanks to Roofstock (check out their massive real estate database) and MagnifyMoney.com (when you're comparing financial tools like credit cards and savings accounts) for helping us with today's show. They're awesome companies and if you're not using them, I'm not sure you know what you're missing!